By the mercy of Allah greatest I (Maulana Abrar Alam) went to Makkah in 2008 with the Allama Binori Hajj group for performing the prayer of Hajj which is the fifth pillar of our religion Islam. During our stay, the group leader Rafique Shaikh arranged a day of tour for us to see the holy and Islamic historical places of Makkah. We visitied the field of battle Uhud where second war of religion Islam happened. In that field, I saw a cemetery of martyrs (who were slain in Allah's way in the battle of Ohud) which was in a boundary. The interpreter told us that there are 67 fresh dead bodies of companions of last prophet Muhammad (peace be upon him). They were in different places in their graves near the mountain of Uhud but the government of Saudi Arabia had transferred them to here in one place. He also told that their dead bodies were fresh in sleep-like condition but some of their dead bodies were in pieces and blood was blowing from their wounds as it blows from the wound of alive people. This is a wonderful event since centuries that their dead bodies are fresh and also a proof that beliefs of religion Islam and its teaching are absolutely correct. Therefore, dead bodies of companions of prophet Muhammad (peace be upon him) did not decay in earth. 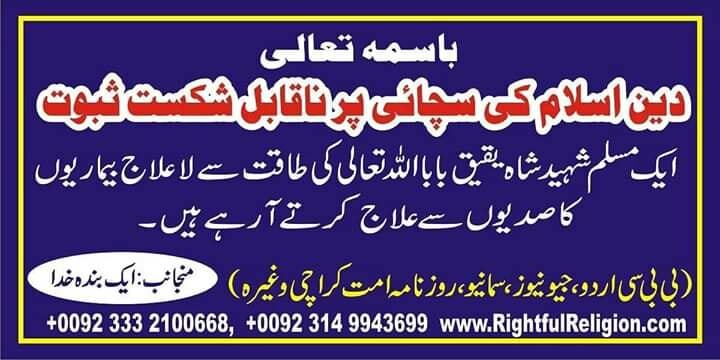 If you want to verify what I said about this event then you can contact Allama Binori Hajj group leader Rafique Shaikh in Karachi, Pakistan by calling at his number 0092+ 3008229787 or his P.A brother Ashraf at his number 0092+ 3453428407. And, you may also contact interpreters of that cemetery in Saudi Arabia.